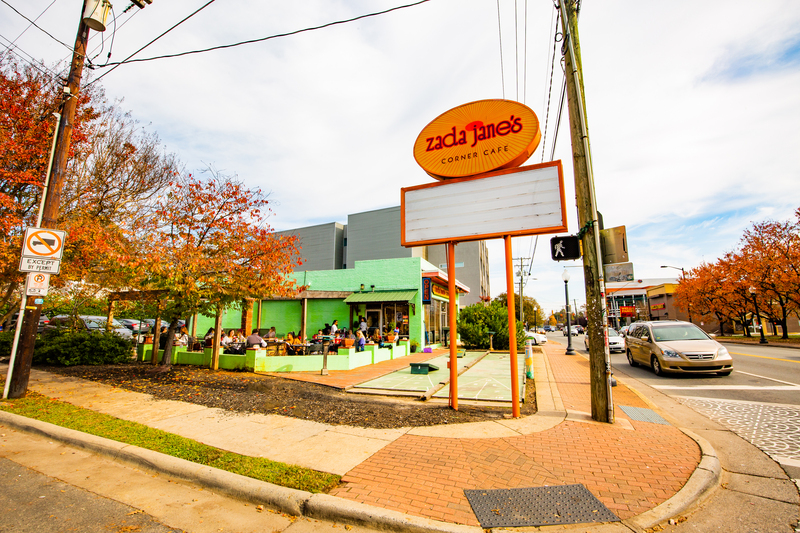 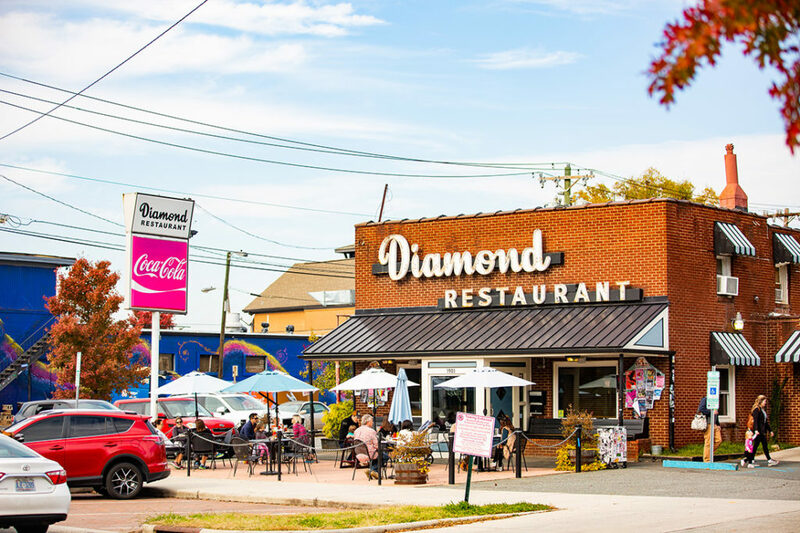 Plaza Midwood is an interesting cross-section of food, drink, and the arts, while also featuring craftsman-style homes and a neighborhood feel at each cul-de-sac. 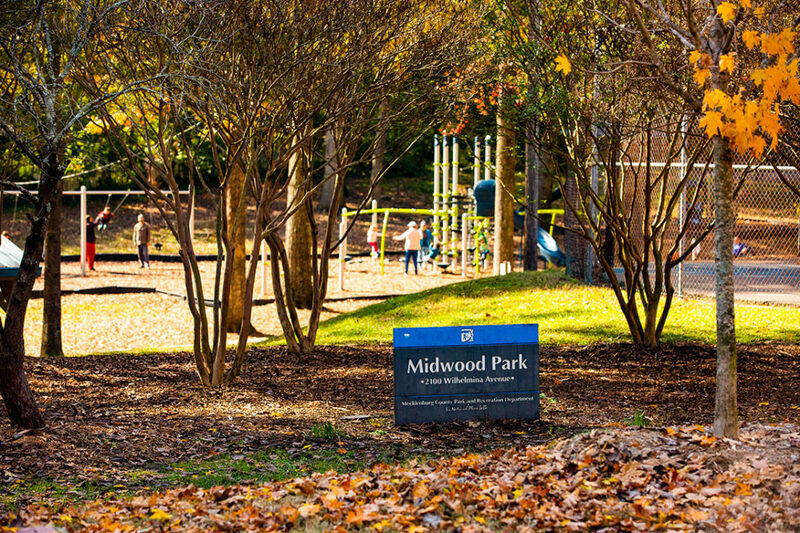 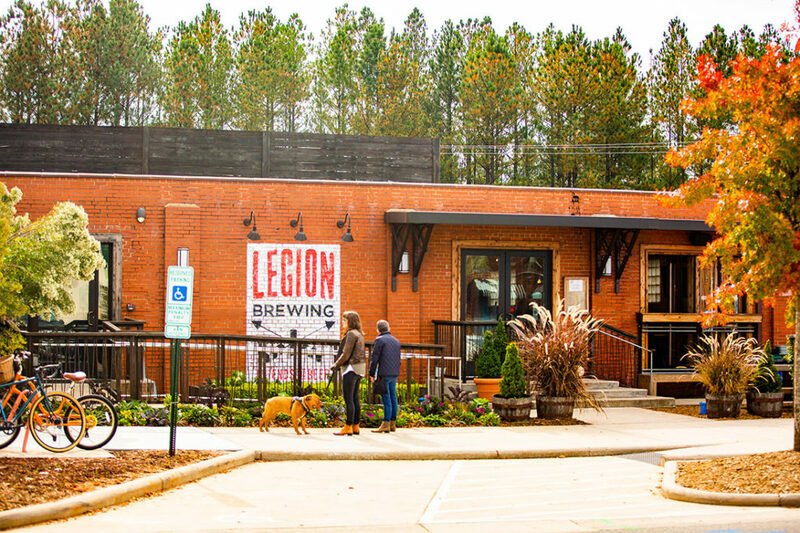 There are neighborhood events throughout the year, including the Plaza Midwood Home & Garden Tour and the weekly Food Truck Friday East at Resident Culture Brewing. 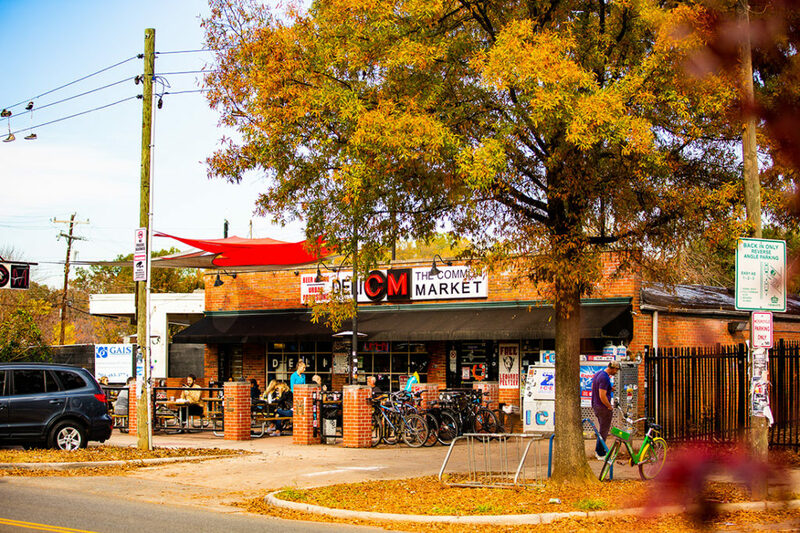 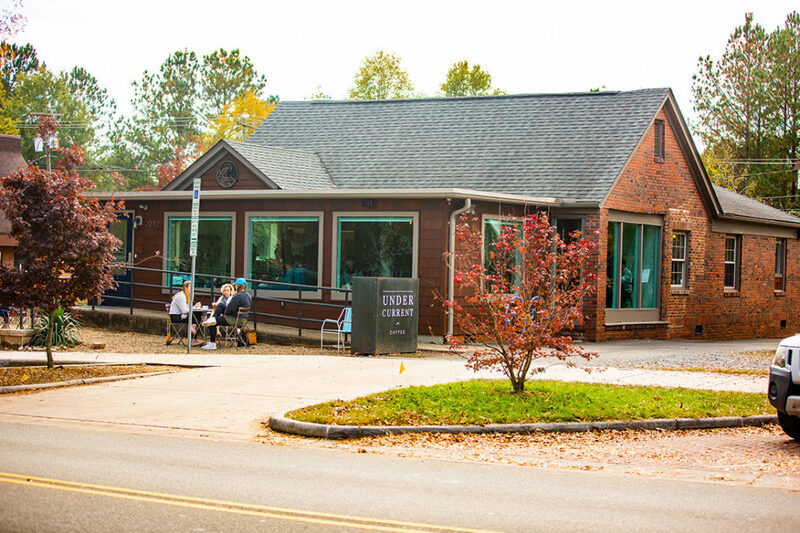 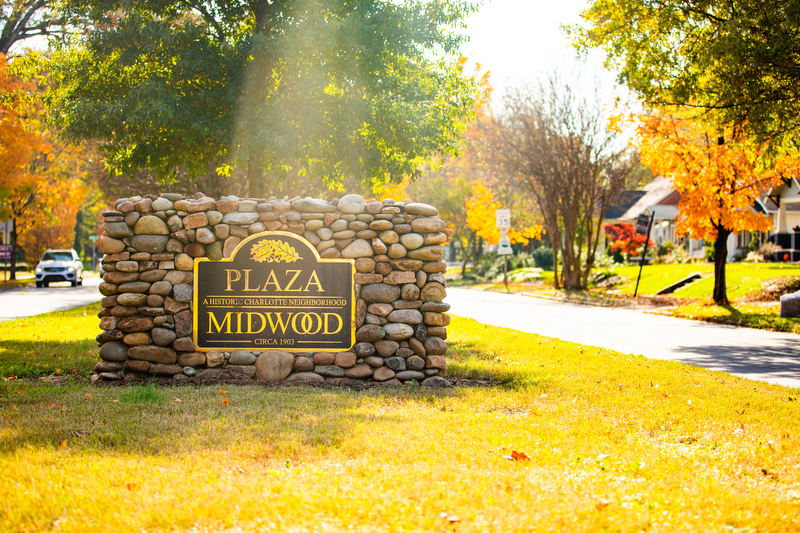 Plaza Midwood has a booming retail corridor with established businesses like Soul Gastrolounge, Slate Interiors, and Midwood Smokehouse, and a slew of new openings including Sushi Guru, Pilot Brewing, and Undercurrent Coffee.